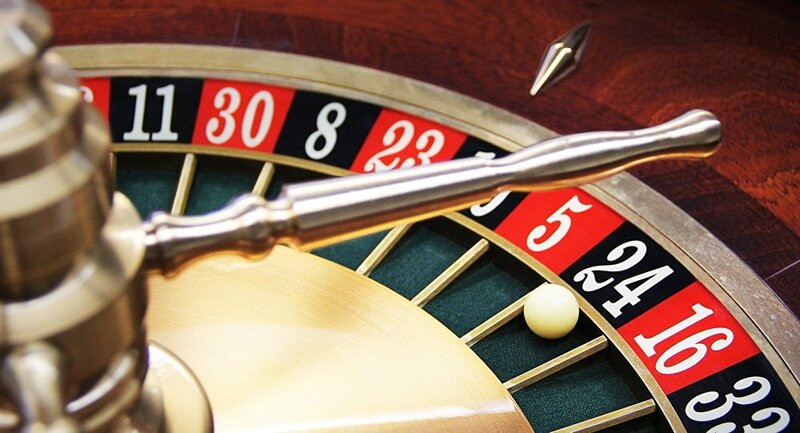 The first gambling house "in the spirit of the best casinos of Las Vegas" will be opened in Russia's Sochi, the operator of the new entertainment zone has announced. SOCHI (Sputnik) – The casino in Sochi’s Gorky Gorod will be opened resort on Thursday. "Sochi Casino and Resort is the first entertainment complex of a global scale located on the territory of the year-round mountain resort Gorky Gorod. Sochi Casino and Resort is a project with a unique concept for Russia in the spirit of the best casinos of Las Vegas. The grand opening of the casino will take place on January 5," the Domain LLC company said in a statement. A Russian government decree on the creation of a casino complex in Krasnaya Polyana, Sochi (in Russia's Krasnodar Territory) was signed on August 10, 2016. The entertainment complex includes a casino, two restaurants, a cabaret theater, a bar and other venues. It is expected that over 40,000 guests will visit the complex every month.